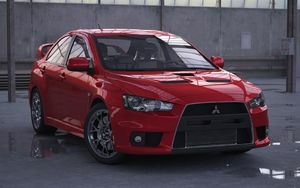 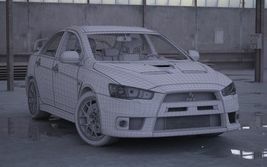 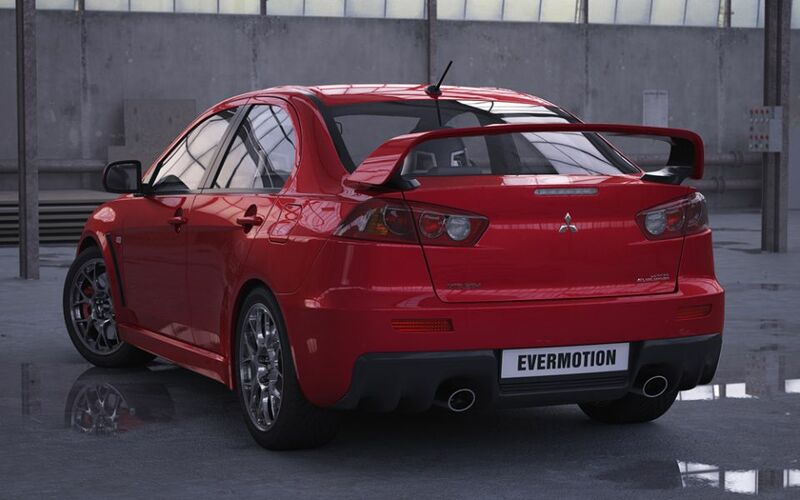 HD Model Car of Mitsubishi Lancer Evo X ready to render. Highpoly model has 876931 polygons and 911955 vertices. 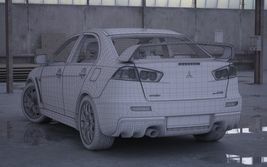 Lowpoly model has 345975 polygons and 367897 vertices.